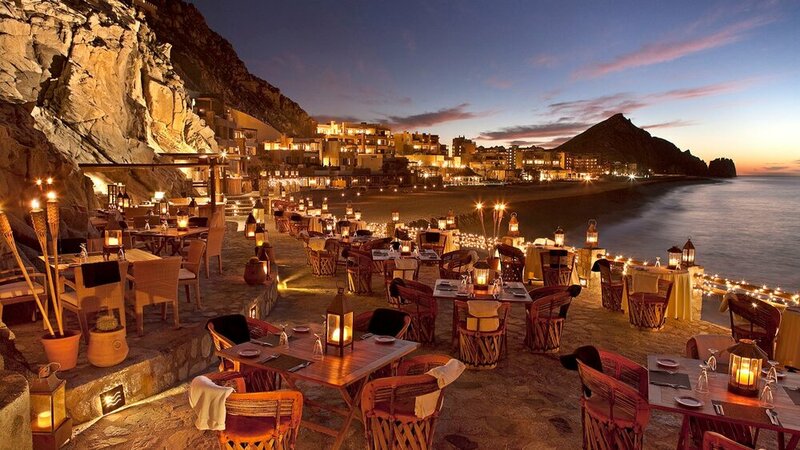 "A Luxury Hotel Spa Bucket List: 10 Spas You Simply Have to Experience"
"Great Hotel Restaurants of the World"
The Resort at Pedregal is a AAA Five-Diamond award resort three years in a row located at the tip of the Baja Peninsula on the Pacific Coast, in a secluded and serene setting that is dramatically entered via a private 300 meter tunnel through a mountain that separates the resort from the village of Cabo San Lucas. 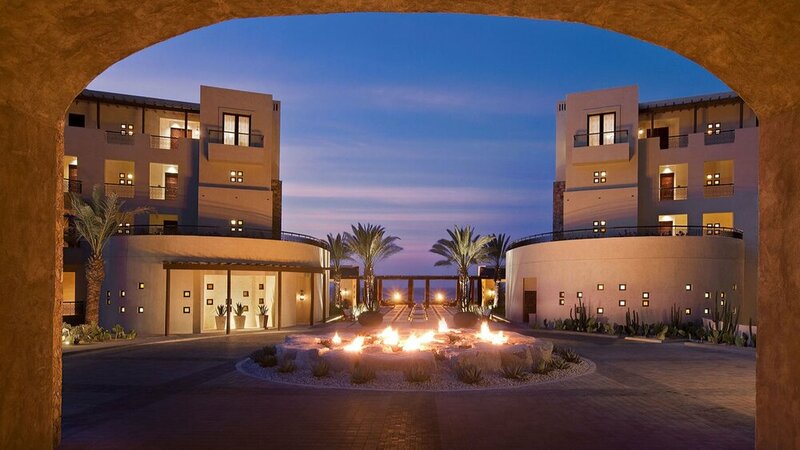 HRV co-developed the resort with the Diaz-Rivera family (Cabo San Lucas). The resort was originally developed under the Capella brand, under the leadership of Horst Schulze. The resort is primarily owned by CarVal Investors (Minneapolis). HRV led all aspects of the development, including design and construction, led by Richard Holland, Edgar Caballero and Lane Holland.